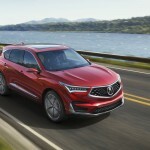 For Acura, one of the biggest events at this year’s Detroit Auto Show was the unveiling of the all-new 2019 RDX. 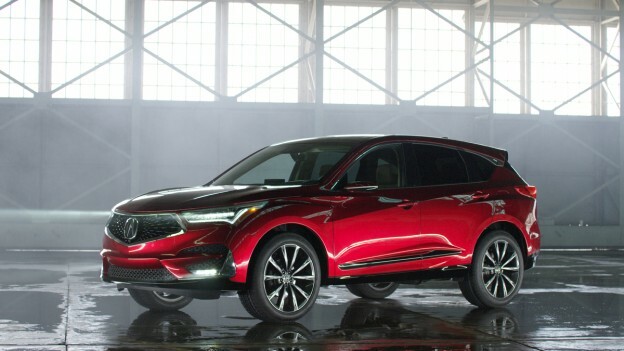 Being that this SUV is one of the brand’s most popular vehicles, Acura knew they had to bring their A game for the new generation. Did they achieve their goal? Let’s find out. 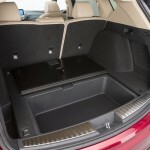 Firstly, this SUV is built on an all-new platform that is both lighter and stiffer than the one it replaces. 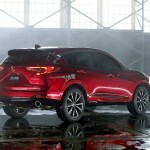 The 2019 RDX is about 30 mm wider and 63 mm longer than its predecessor, but since the front and rear overhang are shorter, the vehicle won’t be much harder to drive in congested city centers, though it will offer more interior room than before. This will be the brand’s first SUV that gets an A-Spec version, a visual treatment reserved until now for Acura’s fastest sedans. Keep in mind, what we’re looking at here is a prototype; however, the production version shouldn’t be that different. 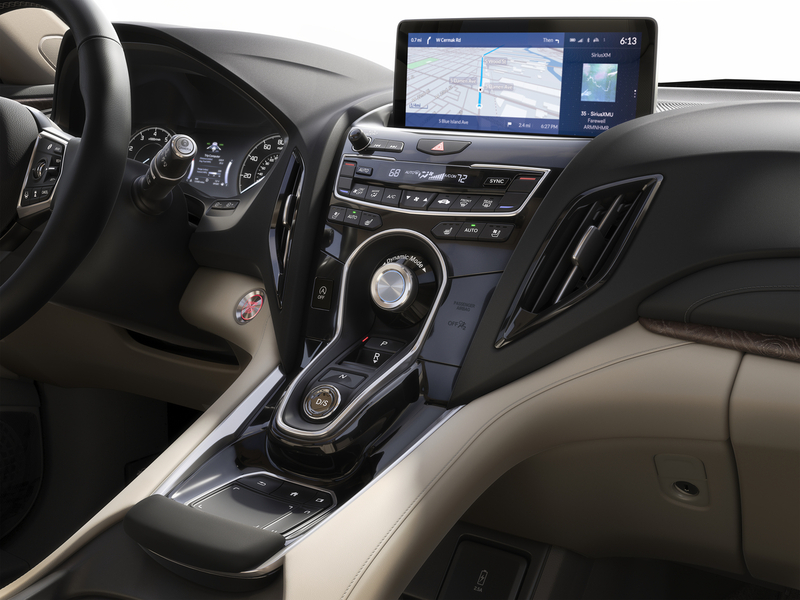 The 10.2-inch screen in the 2019 RDX’s dashboard is controlled by the manufacturer’s new True Touchpad Interface. The way this system works is interesting; instead of touching the screen directly, you can use a small remote touchpad to select the functions. We can’t wait to get one inside the showroom to test it out! 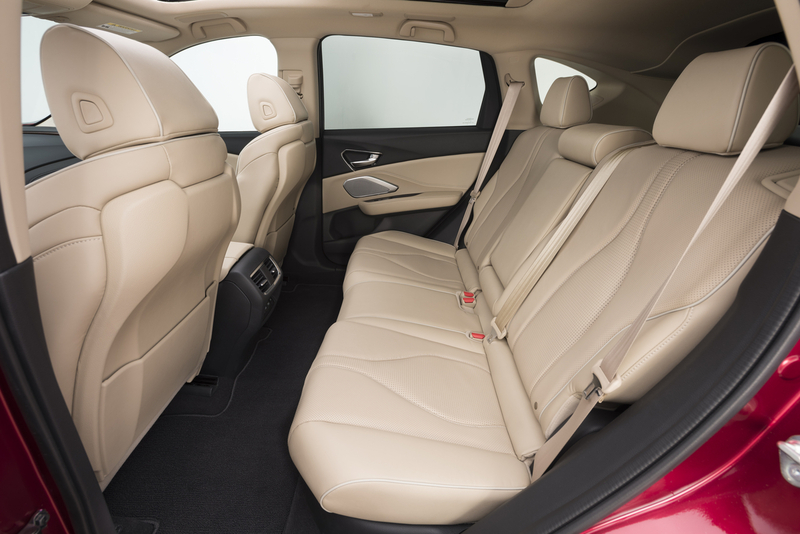 An optional 16-channel, 710-watt sound system will be offered for music aficionados, with Acura’s advanced AcuraWatch safety suite coming standard. The powertrain will be another new piece of technology. A turbocharged 2.0-litre four-cylinder will send power to a 10-speed automatic transmission. 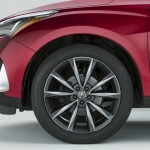 Front-wheel drive is standard, while the manufacturer’s Super-Handling all-wheel-drive system will be optional in the US. 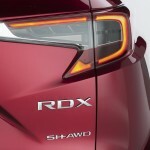 While Canadian specifications haven’t been confirmed, it stands to reason that we will only get the AWD RDX north of the borders. 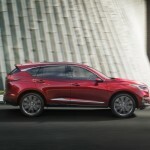 Another thing that hasn’t been announced yet is the horsepower rating; the outgoing RDX extracted 279 horsepower out of its 3.5-litre V6, and it’s safe to say that the new turbocharged engine can give a lot more. 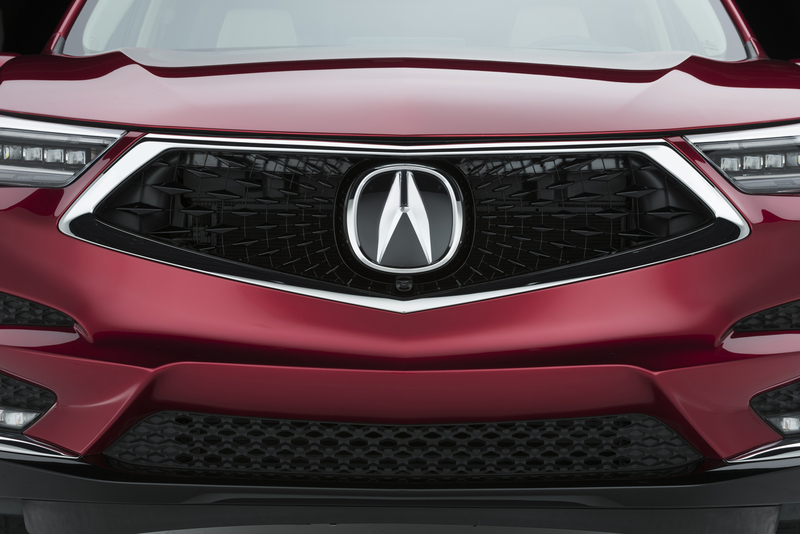 The 2010 Acura RDX will arrive in dealerships in the middle of 2018, so stay tuned to our social channels for an update on arrival. This entry was posted in Blog on January 22, 2018 by Fred Gaulin.